If you havent used our company before you are in for a real treat. 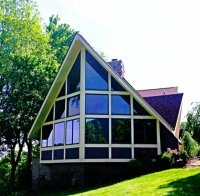 We are a small local family owned business located in Mercer County, Princeton, West Virginia. We are in the customer satisfaction business that just so happens to do cleaning services. We don't have a million dollar brand, but we show that same interest to our customers. From the time you get booked for your cleaning, you will see that things are really different with our company. We offer multiple cleaning services to the exterior of your home or business. 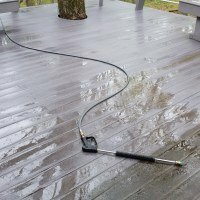 We are your one stop exterior cleaning service company. By maintaining customer interaction and satisfaction we are able to provide an elite level of service just for you! When you click the Free Estimate button at the top of the screen you will be able to put in your information, and this will all be sent to us and directly in to our CRM (Customer Relations Managment) program we use to run our company. You will receive a follow up from us within 24 hours via email or phone call. Please ensure all the contact information is correct when you use this feature. Most of the time you will receive a phone call within an hour of signing up. We believe to give a quick call to make sure information is correct. Customer experience is everything to us. You are the most important when it comes to our services. We like to create the wow factor when we complete a job. We are totally commited to serve you and all of your cleaning needs. We do not offer any repairs this will have to be handled by a licensed contractor. 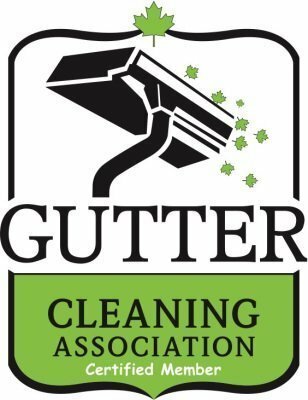 Experience the best in home window cleaning today! 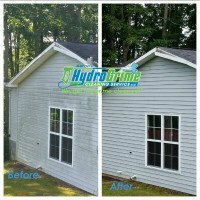 Almost everything we offer is exterior cleaning. With window cleaning most of the time we do inside and outside. We clean all types of siding materials. Commercial window cleaning around this area will be needed to maintained on a regular basis. Expecally in the high traffic areas. 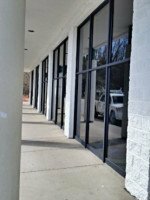 We have the correct tools in ever aspect of window cleaning Commercial and Residential. As they say if you dont have the proper tools or cleaning solutions it wont get the job done right. 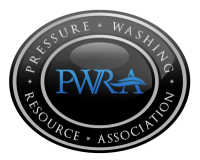 We obtained memberships through Window Cleaning Resource Association and Pressure Washing Resource Association to get products and equipment for our company. We want the best protection for your home and family. This is why we have the best insurance compant for our industry. They know all about our industry to We actually add you to our policy as the certificate holder if needed. The insurance company emails the certificate to us both. How cool is that? General Liability $1,000,000 with limits up to $2,000,000. Coverage for bodily injury and property damage for work being performed. Care Custody and Control. Accidents happen. The coverage we have is absolutely one of the most important coverages and we have it. Equipment coverage including rented equipment Some limitations do apply but we made sure that we are indeed covered for that as well. 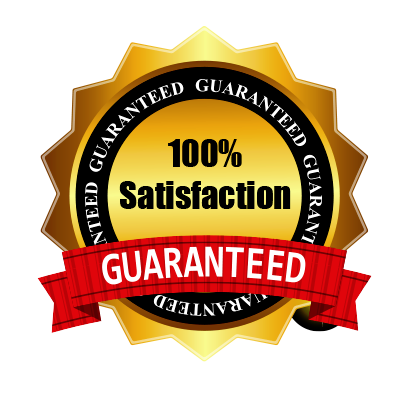 We take a lot of pride in our work, if you're not happy we're proud to offer a 100% money back guarantee. If we can't make it right, we'll give you your money back, guaranteed!